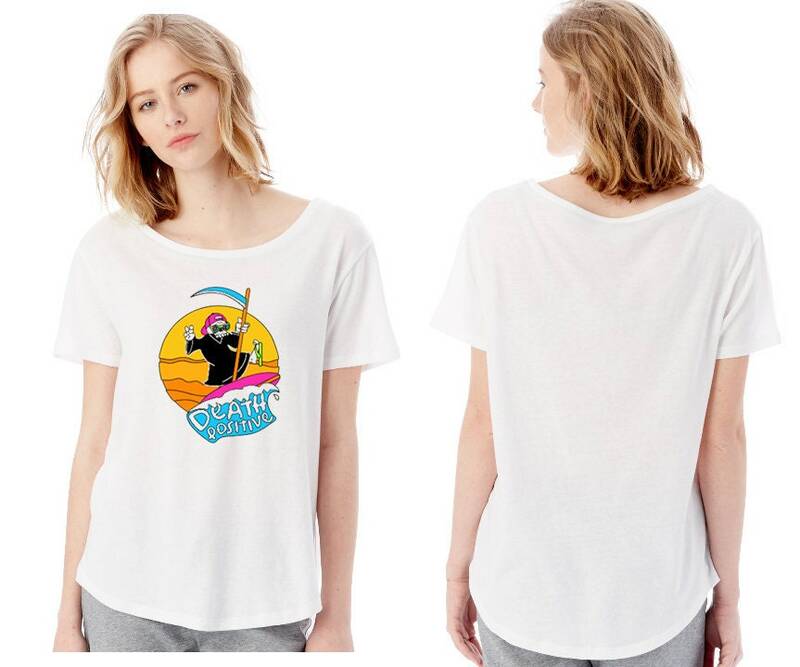 Women's Vintage Jersey T "Death Positive Surf Reaper"
Looking for a more casual loose fitting T? 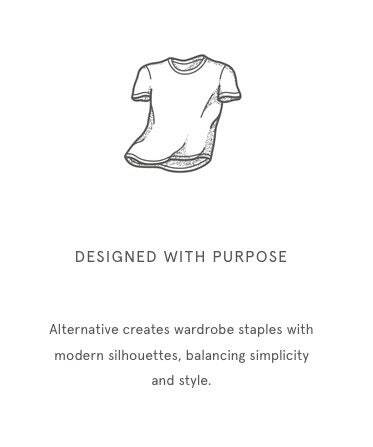 Alternatives Vintage Jersey T has got you covered. 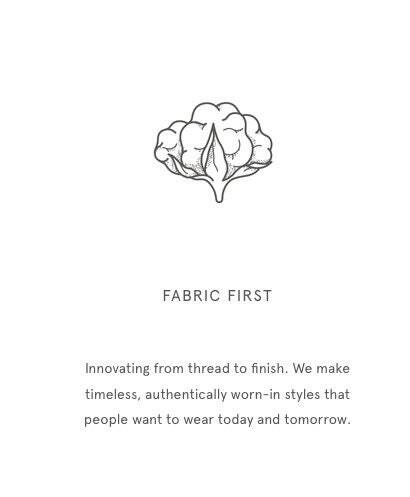 We love this brand and cut for various reasons. 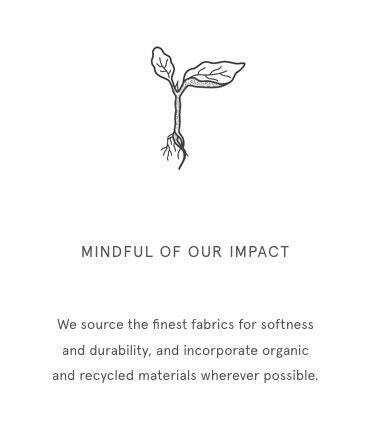 The company is committed to sustainability and their fabrics are soft and cozy and have that perfect worn and loved look. This shirt features our Surf Reaper design by Ariel Hart. 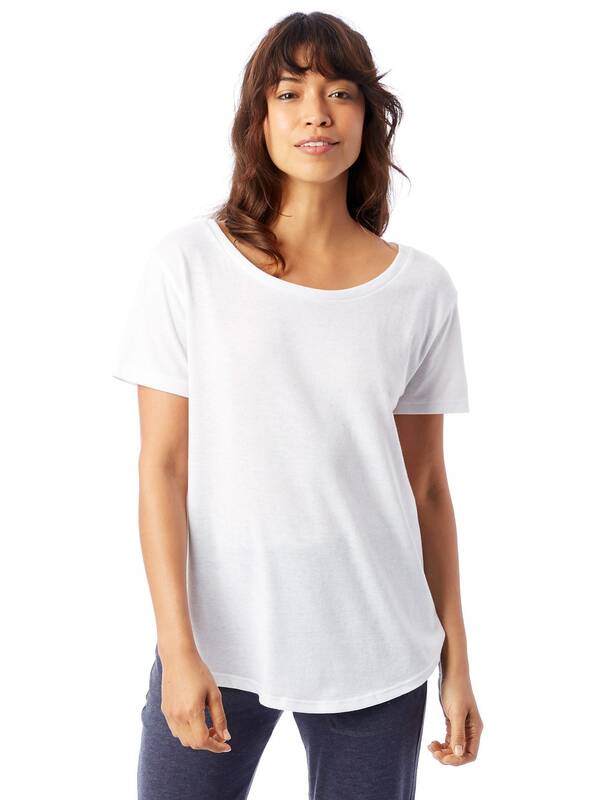 Alternative describes this cut as taking the relaxed fit to a new level with a wider scoop neckline and high-low hem. 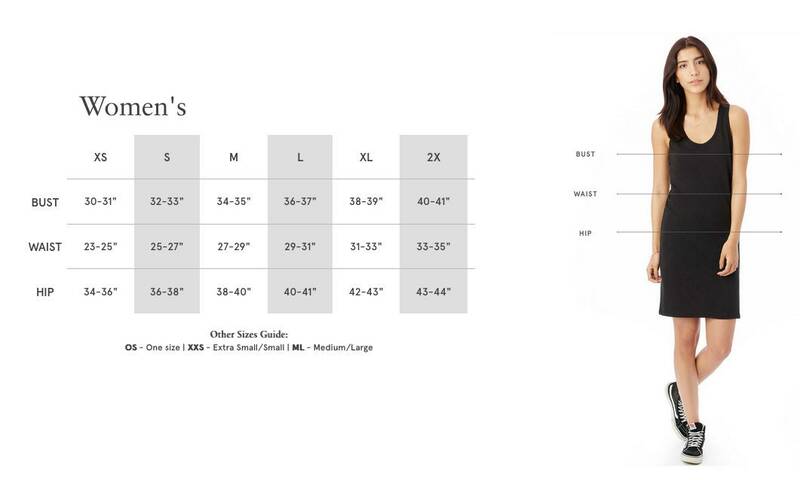 So soft & fits perfectly! Represent Death Positivity or ...die! Surf or die! Awesome threads from awesome people. Totally tubular!